On its surface, the River Thames might look like a cozy environment for the countless fish, birds, and aquatic mammals that live there-but a deeper look tells a much different story. 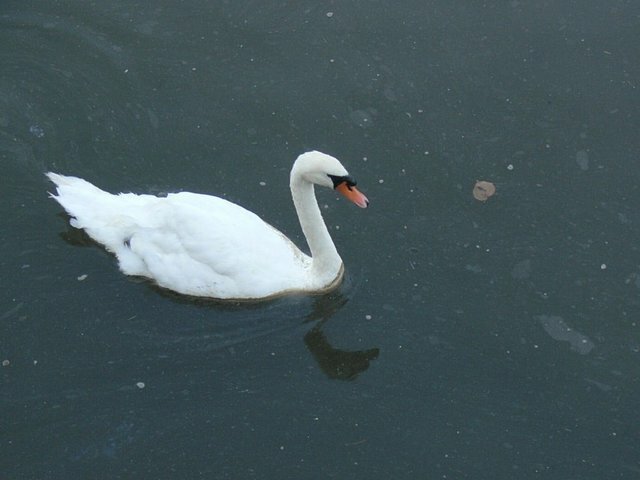 According to scientists from London's Natural History Museum, the Thames is dangerously polluted with trash, creating what its calls a "toxic swamp" which could strangle out wildlife along its stretch and well out to sea. Using small crab nets to survey for submerged bits of debris, researchers retrieved 8,490 pieces of trash over the course of 3 months, items like cigarette butts, plastic cups, and food wrappers. The findings suggest that the extent of pollution from rubbish in the Thames was greater than was previously believed. Much of the material collected were discarded bits of plastic which release toxins injurious to the river's biodiversity. "This underwater litter must be taken into account when predicting the amount of pollution entering our rivers and seas, not just those items that we can see at the surface and washed up on shore," says marine biologist and study co-author Dave Morritt. "The potential impacts this could have for wildlife are far reaching: not only are the species that live in and around the river affected, but also those in seas that rivers feed into."